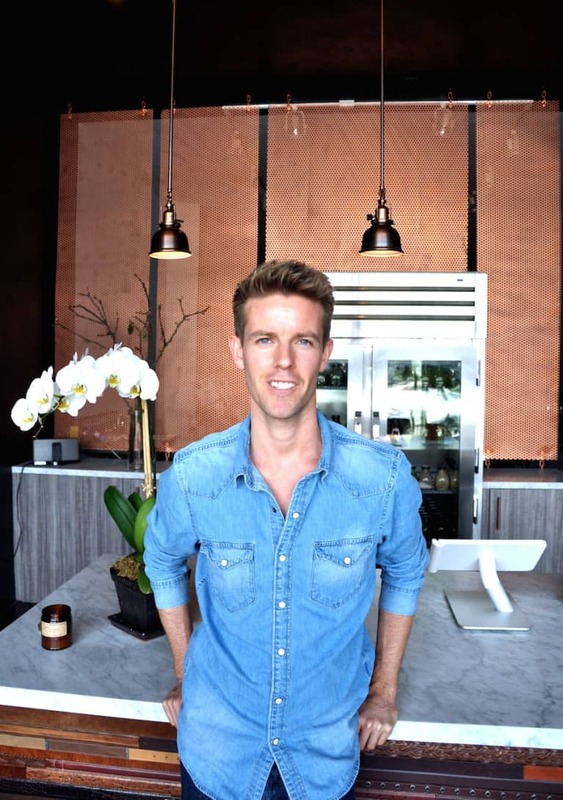 Kiel Pollitt is the founder of L.A. Juice, a cold-pressed, organic juice shop in L.A. Kiel has more than nine years of experience working in the holistic health world and holds a certification from The Institute For Integrative Nutrition, a Holistic Health School based in NYC. When he's not juicing, Kiel also runs his own astrology site, www.Astro-Health.com. After becoming fascinated with astrology in his personal life (reading his horoscopes and talking to friends about it), he began taking courses and studying under astrologers.